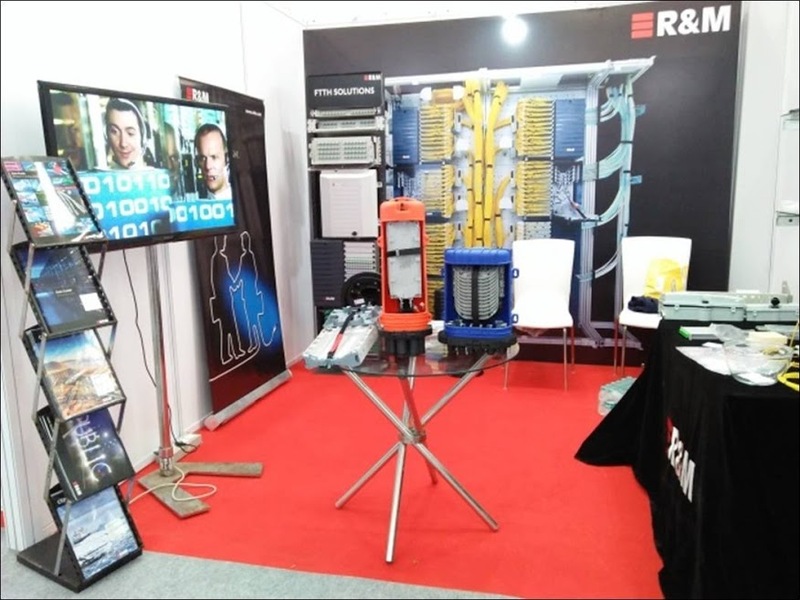 “R&M team leveraged the platform in interacting with industry leaders and briefed on the key products of the company which serves ICT segment. 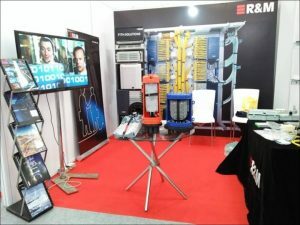 This also gave us an opportunity to gain greater knowledge on the current market demands. Overall, the platform assisted us in increasing our reach by tapping new strategic partners who will help in our business growth“, addedShailendra.